Baby Hat with Flower Just $2.80 Shipped! You are here: Home / Great Deals / Amazon Deals / Baby Hat with Flower Just $2.80 Shipped! These hats for little girls are so cute! 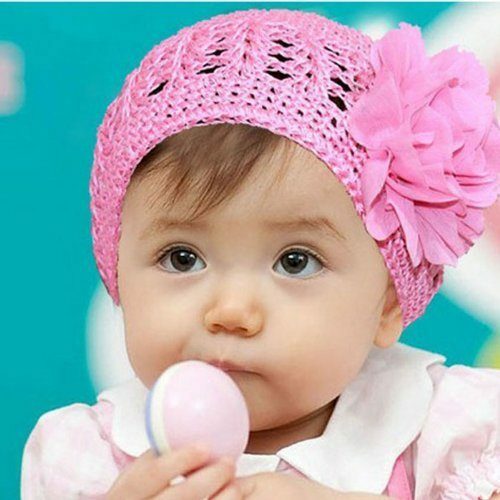 Get this Baby Hat with Flower for just $2.80 plus FREE shipping on Amazon! It comes in pink, hot pink, and red.